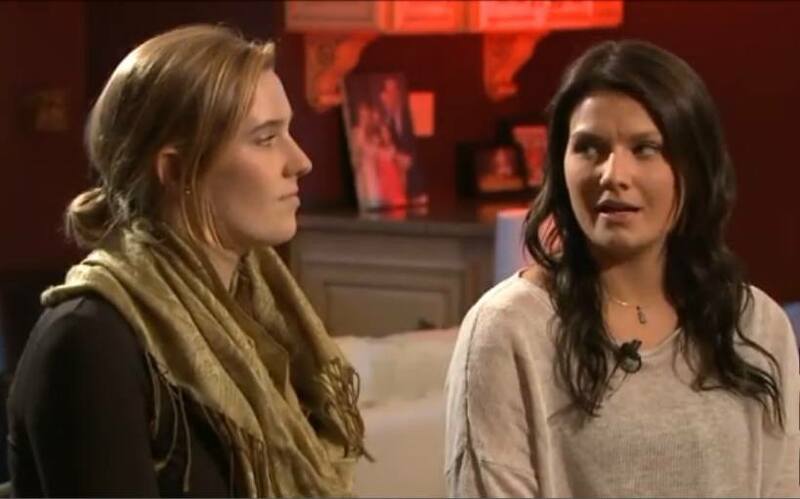 WITI Fox 6 in Milwaukee, Wisconsin interviewed sisters Maddie and Olivia Meylor and their mother this week, discussing their HPV vaccine injuries which left them unable to ever conceive and bear children. Are there any other cases of teenage sisters with POF? If so then did they have the HPV vaccine? I wonder if the aluminum adjuvant would be found if the sisters had their ovaries biopsied. They need to sue Merck now so they can afford in vitro fertilization later.